If you own an NA or NB, our Mazda Miata Plug and Play selection spans all 15 production years and provides TWO feature set options depending on your budget! 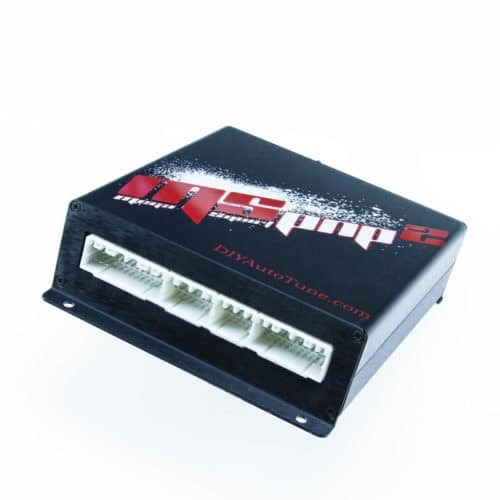 You can literally get started with a tunable ECU that plugs into your factory wiring harness starting at $799, and have it running with a provided base map in under an hour! 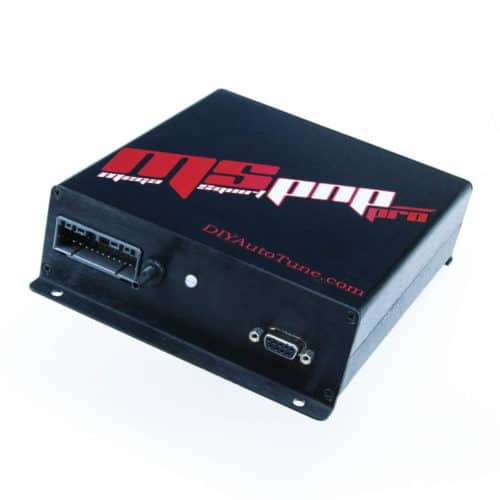 The MSPNP2 Mazda Miata Plug and Play gives you control of ignition and the ability to run sequential fuel, plus some basic race features such as launch control and boost control. 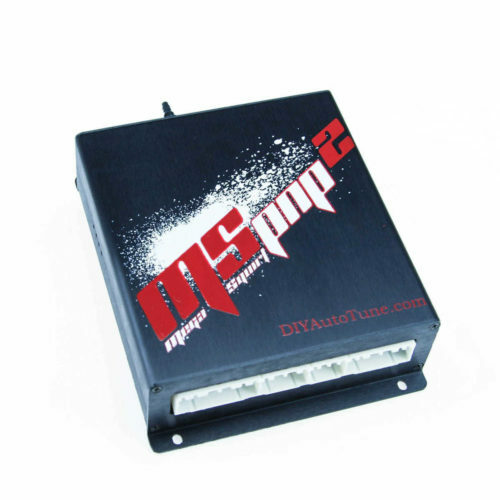 The included TunerStudio Lite software allows for real-time tuning and datalogging with your laptop connection. 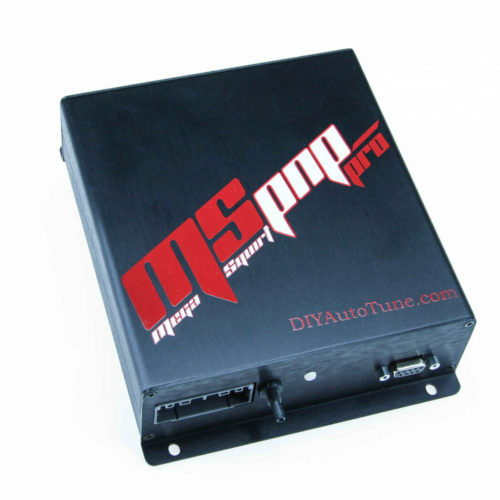 Click on the image for your engine or application to view full feature list for that ECU! 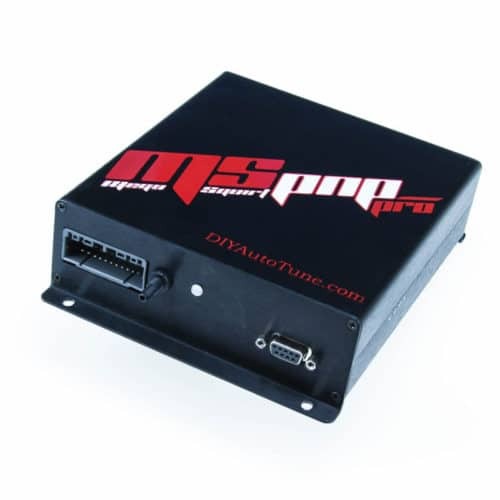 The MS3Pro Mazda Miata Plug and Play adds advanced features like VVT control, sequential spark, traction control, rally style anti-lag, boost by gear/ VSS, progressive nitrous control and much more while datalogging 60+ channels at up to 330hz! 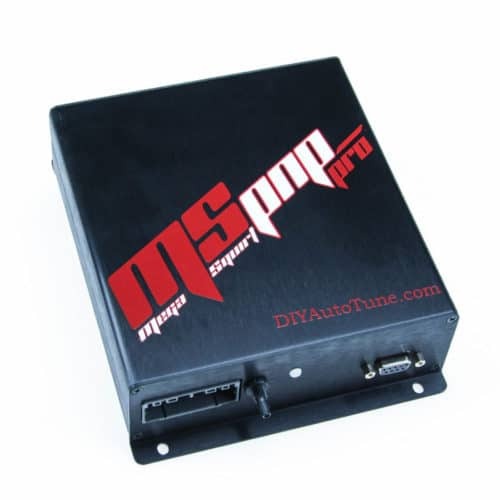 Each MS3Pro model includes a full TunerStudio license. Click on the image for your engine or application to view full feature list for that ECU! Mazda Miata Plug and Play is race proven and chosen by SCCA defending champions! Read More about Eric Anderson & Randall Wilcox’s journey to a multi-year SSM Pro Solo Championship with our Mazda Miata Plug and Play!